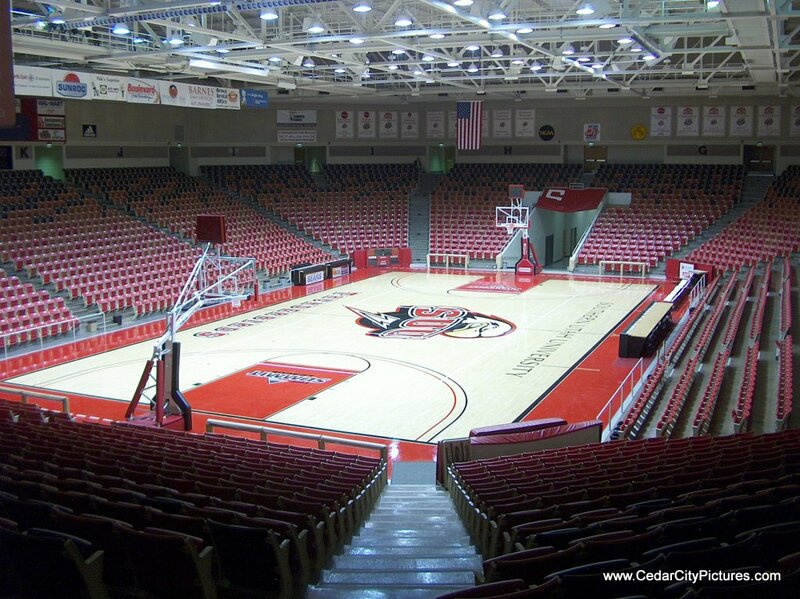 SUU‘s Centrum Arena will now be called the America First Credit Union Events Center! I have a feeling the locals will still call it the Centrum. Catchy and much easier to say. America First isn’t even a local company. America First will pay $1.5 million for ten years for the naming rights. The SUU Centrum hosts SUU basketball, gymnastics and volleyball, concerts, graduations, high school basketball tournaments and Utah Summer Games events.